The Middleton Solar SP02 Sunphotometer consists of four narrow-bandpass spectro-pyrheliometers, axially aligned in a sealed enclosure. The Middleton Solar SP02 Sunphotometer is a simple low-cost instrument for the determination of the spectral optical depth of the atmosphere. It can be configured for total & aerosol optical depth measurement, column ozone measurement, and assessment of water vapour amounts. 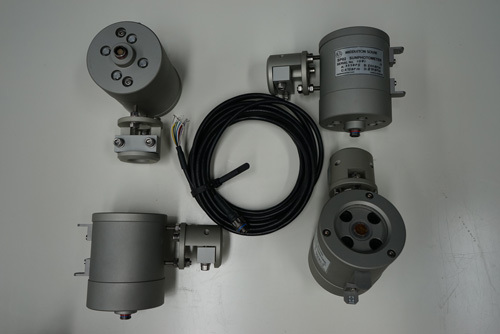 It consists of four precision spectro-pyrheliometers axially aligned in a sealed enclosure. 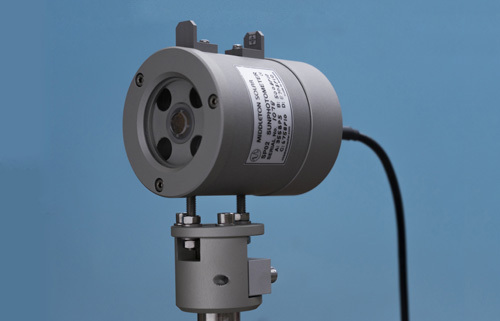 The SP02-L version has a narrower field of view to diminish light scatter from the sun aureole in locations that have a high aerosol load, such as northern Europe. -0.05 to +4.5 VDC max. Large diameter (25mm) interference filters for long-term stability. Use the AST-02 Active Solar Tracker to aim the SP02 at the sun.